BMW Group Korea, the local unit of the German luxury carmaker, has appointed President Han Sang-yun as the new CEO, the company said Monday. Current CEO and Chairman Kim Hyo-joon will continue to maintain his chairman status. He has led the company for the past 19 years as CEO. Han is an automobile veteran with 25 years of sales and marketing experience. He headed BMW Malaysia in 2016 and has served president since last year. 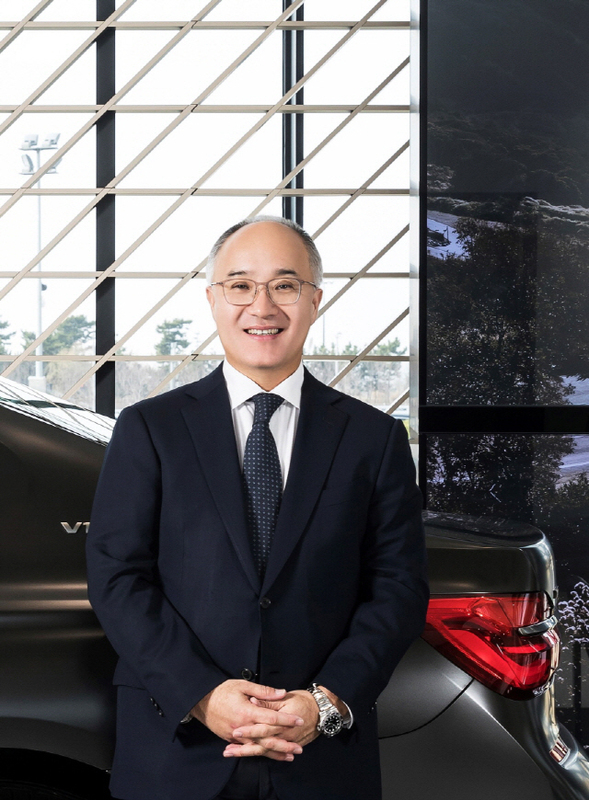 “Based on Chairman Kim’s efforts and experience for innovative leadership and serving a significant role, the new CEO Han will also successfully lead BMW Group Korea,” said Pieter Nota, chief marketing officer and board member of BMW Group.